If you have never eaten this......you need to!!!! 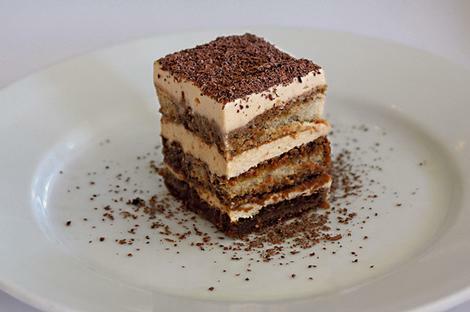 Tiramisu is amazing and must be eaten with a cup of coffee!! Also, I tried out a new restaurant today called "Little Cambodia". YUM!! I had the "Pho" soup and spring roll.